Foster Farms, the West Coast’s leading poultry producer, announced that its board of directors has appointed Dan Huber, 53, to the position of Chief Executive Officer of the privately-owned company, effective today. 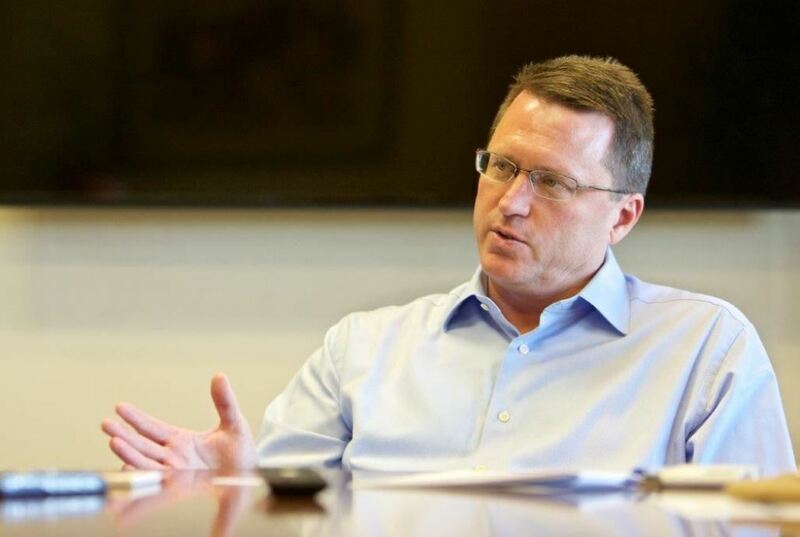 Huber has held several leadership positions at Foster Farms since joining the company in 1996, most recently serving as Chief Operations Officer. He replaces Laura Flanagan, who resigned to pursue other opportunities.